The Elemental 40 visor light bar has a slim 17” body. The unit comes with universal mounting brackets, which allows it to fit in just about any car’s windshield. 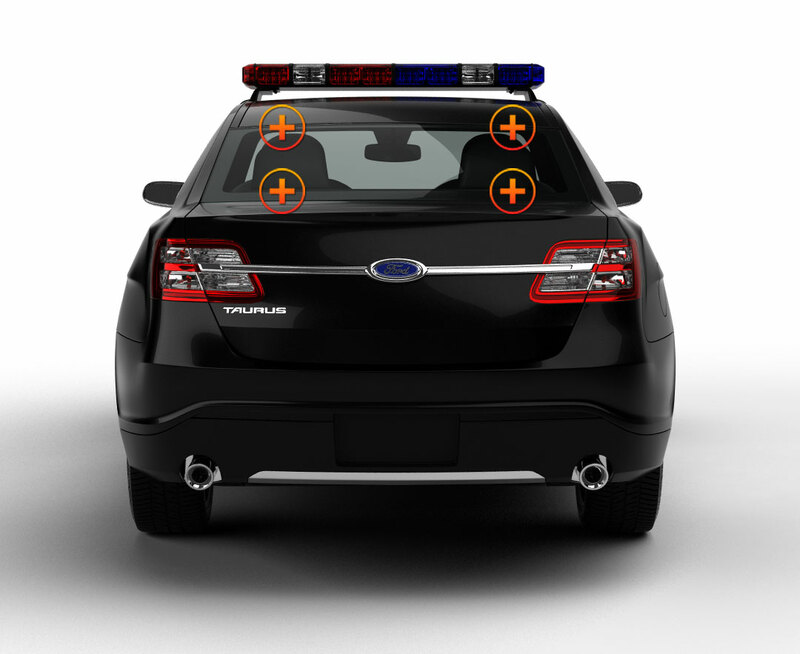 The universal fit makes it an excellent choice for undercover police cars, construction vehicles, and volunteer firefighter personal vehicles. Unlike our competitors that use (3), 3-watt LEDs, we built this light bar with (4), 3-watt LEDs. A cigarette lighter plug and control switch are installed on the cord and allow for natural use. Adding to the versatility of this LED police emergency light is 25 different, pre-programmed flash patterns. 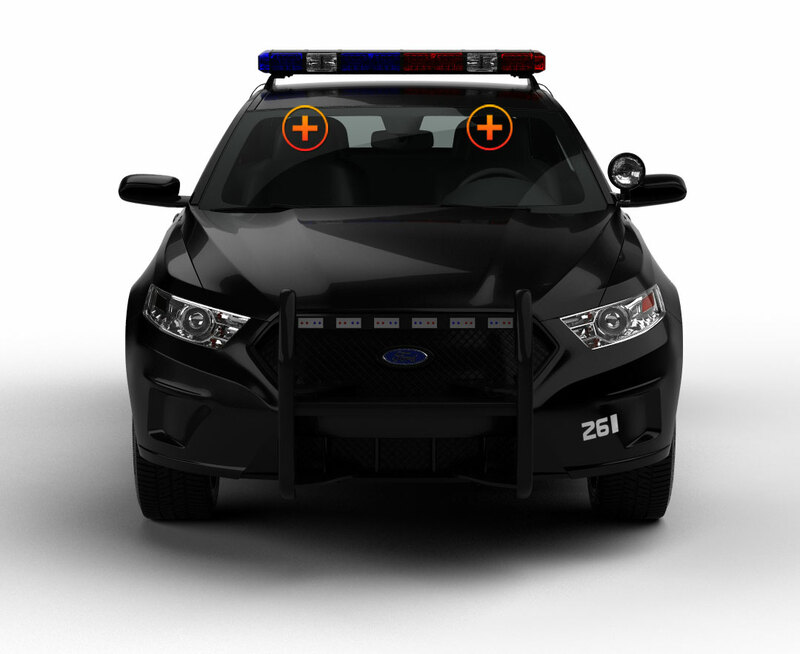 The Elemental 40 visor light bar is created with the user in mind. It is simple to use and power and offered at an unbeatable price. Overall the light is very powerful and is great for the amount of money you get it for. I am a volunteer firefighter and have this mounted in my Dodge Ram. My wife likes it because when she drives my truck it stays out of the way. I bought this in hopes of replacing my light bar. It does a great job of doing just that. This is a great Visor Light. Very Bright and was in my budget range. I do not know how ETD is able to do this amazing light so inexpensive. The price and the service I got were both amazing. I ordered mine with takedowns in it. The light is bright and was easy to install. I like the different flash patterns it has with it. I bought this for my boyfriend. He was so excited when he got it. It is very bright and fit my budget. I have been working with Extreme Tactical Dynamics for many years buying their products. Very happy with the staff. Always willing to help. I have this Elemental 40 Visor Light and it is amazing. I love this visor light. It has all the functions I need for the job I have. I bought 10 of these units for our fleet of natural gas trucks. They do a great job of alerting other drivers when my vehicles are parked on the side of the road doing service. This light is very thin and is easy to tuck up along the roof line. You do not see these lights till they are turned on and then they are just overwhelming. I have had this light for a little over a year. I am happy with the functions and how bright it is. I have both this visor light along with the elemental surface mount lights. Very impressive and moves traffic out of the way. For under $150 this is by far the best visor light I have owned to date. Super bright LED's easy to install and good customer service from Extreme.